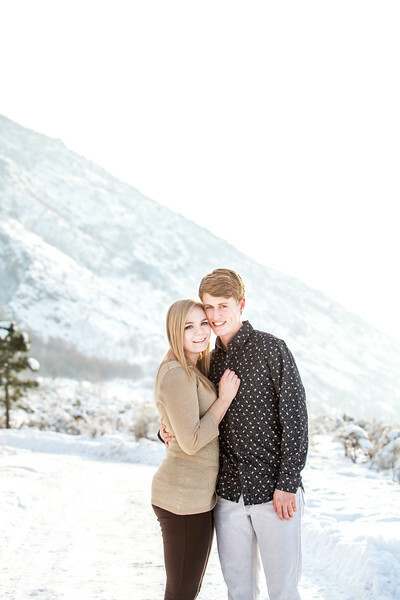 My name is Carly and I am a Utah-Based wedding photographer. Weddings are my passion, though I love seniors, missionaries,and families as well! I've done wedding photography for over 5 years now and love it more and more with each wedding! I love to capture details, interactions, and emotion in my photographs. What it really comes down to is that I love to capture my clients at their best, their personalities, and the parts of their wedding day that they love and will want to remember and cherish for the rest of their lives. Also, I love to travel and see new places as well as meet and interact with new people. I am passionate about photography because it combines all of these things!